JUMP's 18-month electric bike pilot program appears to be on a roll in San Francisco. 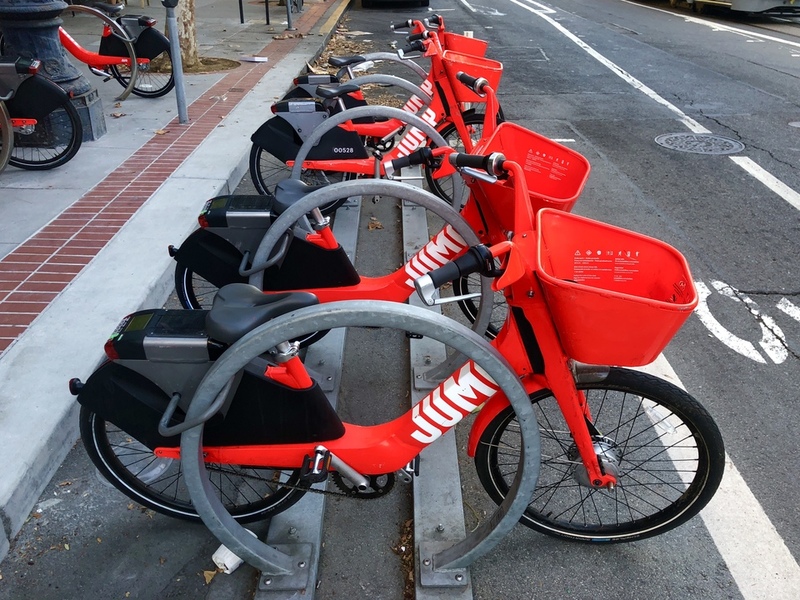 Last Thursday the SFMTA released its midpoint findings of JUMP's stationless e-bike program and gave the company a green light to expand from 250 to 500 bikes. In a Medium post published the same day, JUMP's Northern California General Manager Eddie Chen announced the expansion. "SFMTA's decision to expand our fleet to 500 bikes reflects both our constructive working relationship with San Francisco and the local demand for more JUMP bikes," Chen stated. The additional bikes will hit the streets immediately. "Riders can expect to see 250 additional bikes on the streets starting today," wrote Chen. JUMP was selected in January as the only permitted company in the pilot program to operate its stationless e-bikes. 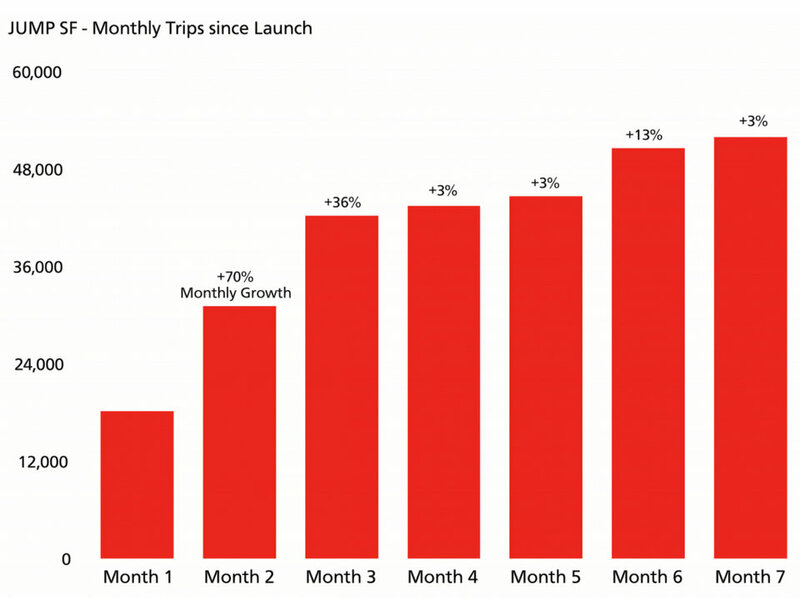 It was only four months into the pilot program when JUMP was purchased by Uber. Just a few months later Lyft got in to the bikeshare game when it acquired Motivate, the parent company of Ford GoBike. 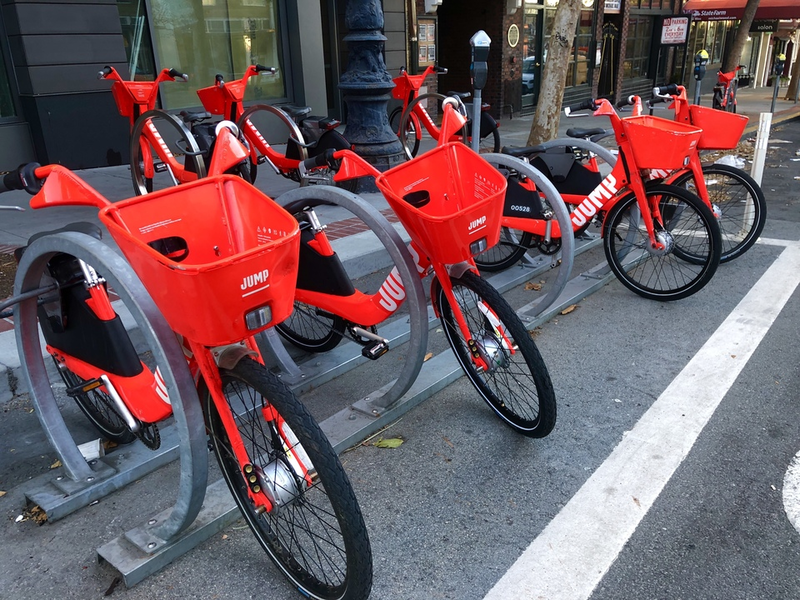 According to its findings, SFMTA's Benjamin Barnett said, "The JUMP bikeshare system is performing well and complies with the terms and conditions set forth by the SFMTA." In a report released last month by SFMTA's Ben Jose, pilot program data showed that in seven months of operation more than 326,000 trips were taken. Of those trips, 2,250 are taken each weekday. The average JUMP bike is used 8-10 times a day, the average trip is 2.6 miles, and there have been approximately 38,000 unique users. A full evaluation is expected to be completed by March 31, 2019. At that time the SFMTA will make its recommendations for if and when JUMP will be allowed to permanently operate in the city. SFMTA's midpoint evaluation covered four topics: compliance with permit terms and conditions; system usage, trip details, ridership, and service provision; public feedback and public engagement and equity. In its findings, the SFMTA determined that demand for the stationless e-bikes was high and that JUMP's lock-to design helps to maintain clear sidewalks. "One area where the SFMTA has heard very limited public concern is improper parking and blocked sidewalk access," said SFMTA's Ben Jose. However, a key concern according to the findings was equity. 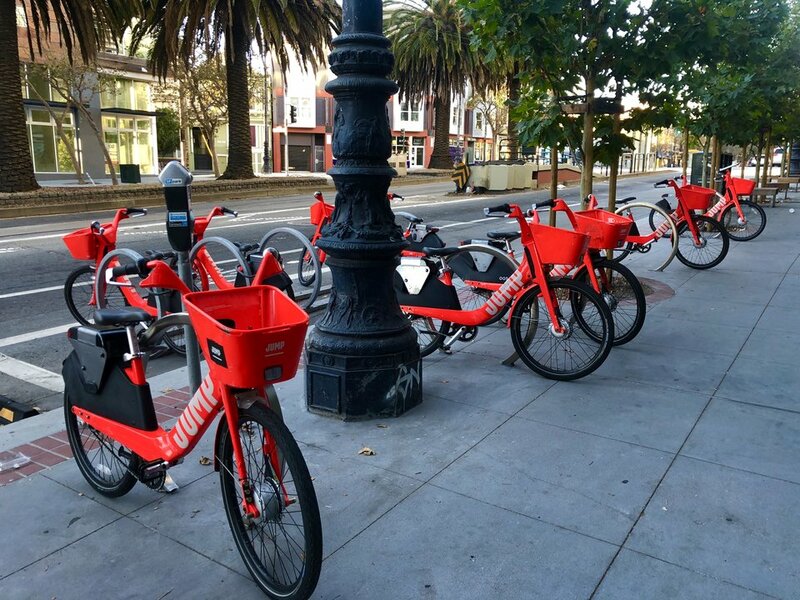 "More robust equity engagement is needed to ensure stationless bikeshare effectively serves historically disadvantaged communities," Barnett stated. In addressing this concern Chen said, "We soon hope to expand our service area and include more parts of San Francisco in order to ensure geographic equity."